Every dog needs a moment of relaxation and rest, just like us. This applies to dogs that participate in all kinds of competitions, but also to the ones that get their exercise during long, evening walks. What is dog relaxation all about? Dog relaxation can have positive impact on many aspects of our pet’s life. Dogs suffer too much from numerous health problem caused by high level of stress hormone. Luckily, lowering this index is possible and can help to prevent further treatment. Stress is the cause of many negative processes taking place in our dog’s body. It causes production of adrenaline and cortisol –which, among others, accelerate the heart rate, cramp blood vessels and have a negative impact on dog’s immune system. However, dog relaxation is something different from what we consider it to be. Therefore, it’s a good idea to get to know what can have a positive influence on our dog’s mood. There are many ways to reduce our dog’s level of stress and improve his well-being. There’s no one universal method that will work for each and every pet. It all depends on dog’s character and temperament. We should observe closely his behavior and do our best to meet his needs. Dogs left home alone are lonely because their true nature is to have company around them all the time. Therefore, during our absence, they might get a sense of anxiety that negatively affects their well-being and quality of their sleep. Let’s pay attention to the mood of our doggy when we come back home every day. Our pet will for sure feel calmer and happier if we spend some quality time with him. 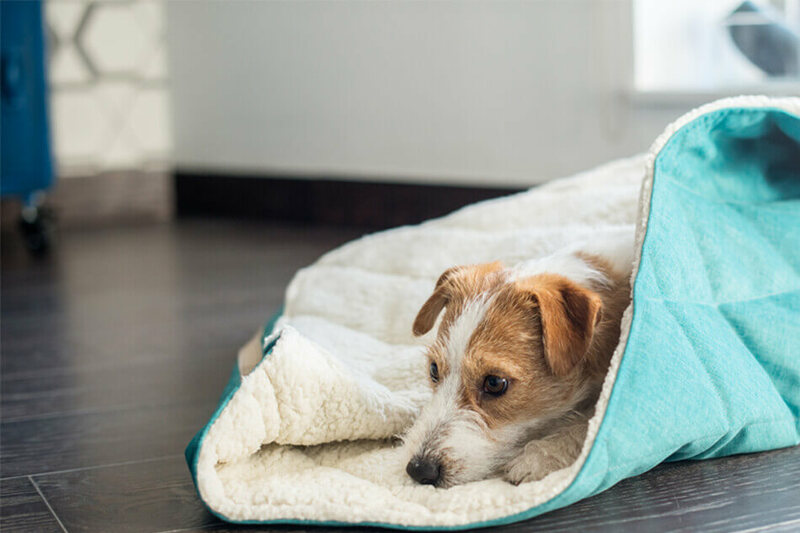 Placing his dog bed in the same room we sleep can influence positively his sense of security too. Our dog will feel more comfortable and at ease. The fact that he can stay close to us during the night, will help him to fully relax during sleep, without the feeling of nervousness or anxiety. Dogs get to know the world in a different way than people. The senses of smell and touch are crucial for them while meeting new situations and sensations. Therefore, if our dog sniffs everything on his way during walk or roll in a pile of leaves – then let him do that. It’s his natural behavior – in this way he explores the world around him. If you forbid this kind of activity, it can have a negative impact on his mental balance. As a result, your dog can get afraid of new things because he was punished for similar behavior in the past. Dogs love company, so when the guests come to our house, it’s obvious that our pet will want to stay in the same room and socialize. We should not keep him away in situations like that, because he can take it as a rejection. As a result, he might become sad and resigned. Too much control over our dog’s behavior can be counterproductive. We should understand that issuing commands can help in communication with our pet, but it can’t become a tool to control his behavior. The dog that is afraid of independent activities becomes passive, constantly frightened and anxious. Trust in our dog is the basis for building strong bond between pet and his owner. 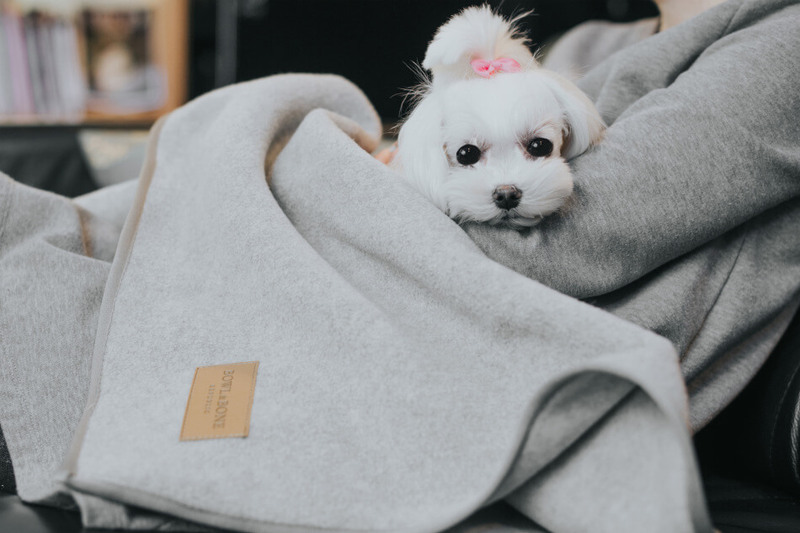 Choosing the right dog clothes is important for our pet’s comfort. Too big or too small suit can restrict dog’s movements and, as a result, bring discomfort to your four-legged-friend. Our doggy can start to associate walks with something unpleasant, rather than time of relaxation and rest. This also applies to the badly selected dog bed, harness or collar. 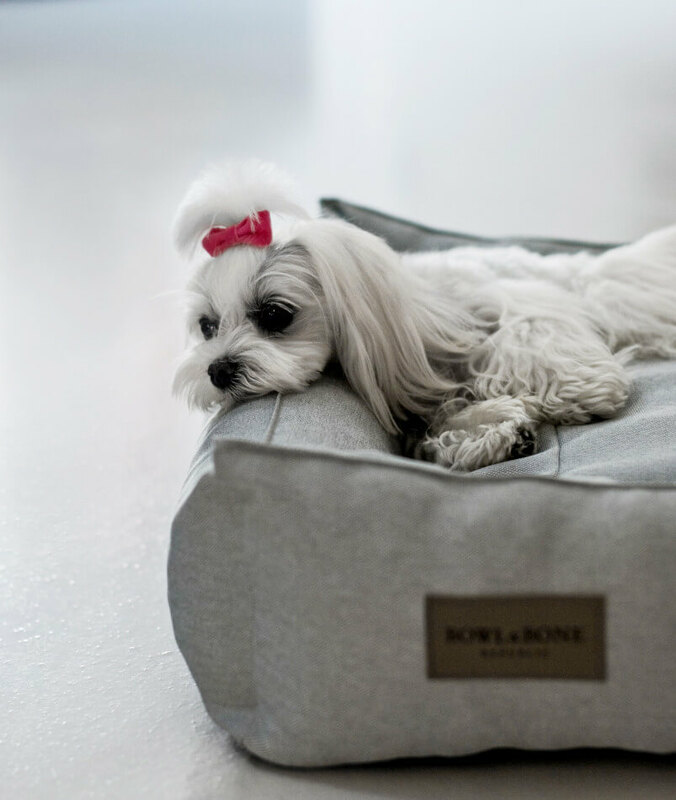 Therefore, Bowl&Bone Republic offers wide choice of dog products available in many different sizes. 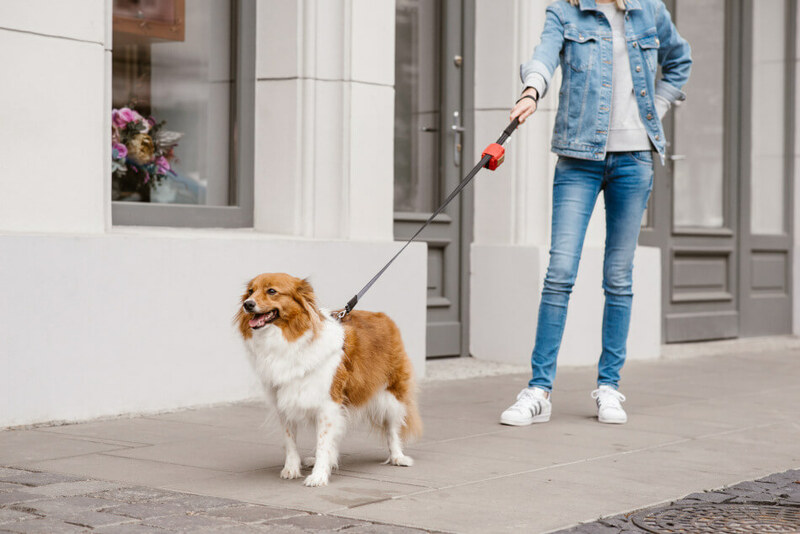 In addition, the length of the leash also affects the well-being of our pet. When it’s too short it can restrict his movements, so he won’t feel completely at ease. Dogs love our touch, that’s why we should never forget about the obligatory portion of daily stroking and cuddling. We can also try to make a dog massage. In this way we can make our pet feel that he is important to us, and we really care for him. His sense of security and stability will increase. The dog can only relax when he has a sense of security and comfort. Following the instructions mentioned above will allow him to calm down and get some undisturbed rest. It doesn’t mean, of course, that our high energetic dog will suddenly change his character. Nevertheless, he will certainly feel spoiled by his owners and more happy with his life.